More than 200 years ago, the man who formed our country out of the remnants of disparate British colonies that resisted the pull of American independence was born. And on Wednesday, February 18, 2015 around 200 people – including government ministers, members of Parliament, Parliamentary bureau chiefs, diplomats and industry leaders – celebrated his legacy. 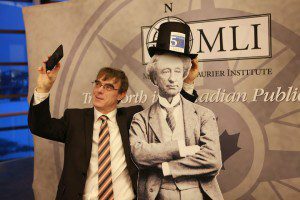 The Macdonald-Laurier Institute’s celebration of Sir John A. Macdonald, held at the Canadian Museum of History, was a grand success. 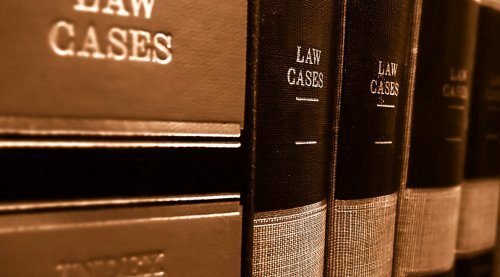 For videos from this event, click here. 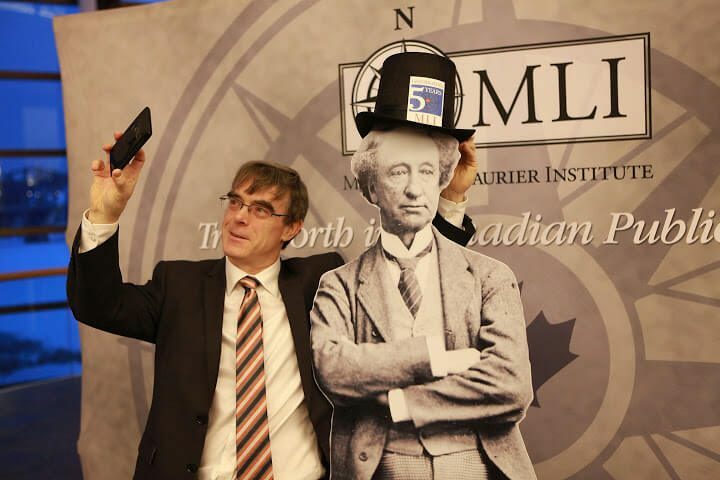 “Fun-loving guests could hardly resist slapping on top hats and mugging it up for the cameras alongside Sir John A. Macdonald, or, rather, a life-size cardboard cutout of Canada’s founding prime minister, at a special evening organized by the Macdonald-Laurier Institute (MLI)”, wrote the Ottawa Citizen’s Caroline Phillips. 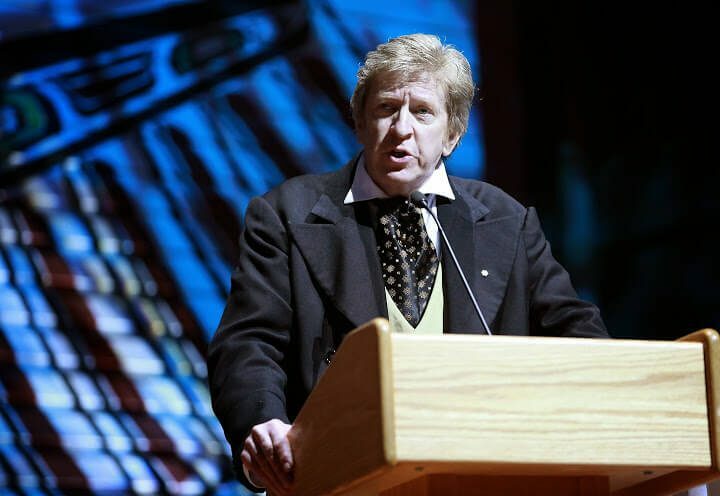 Attendees had the chance, prior to dinner, to examine Macdonald’s legacy in more detail with the “1867 – Rebellion and Confederation” exhibit at the Canadian Museum of History. “Those who think his legacy is a few statues around the country and a poor likeness on the $10 bill do not understand that the very warp and weft of this country are made up of threads drawn from this man’s strategic and tactical genius”, the Ottawa Citizen quoted MLI Managing Director Brian Lee Crowley as saying during the evening’s opening remarks. “Out of the unpromising materials of thinly populated and mutually antagonistic British colonies, unloved by London, coveted by Washington, riven by racial and linguistic disputes, he distilled the ideas, the politics and the institutions that today place us at the forefront of the nations of the world. “We are his legacy and he lives on in us”. 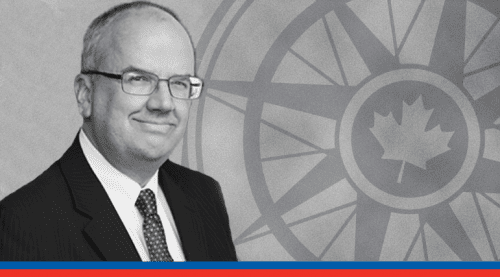 Crowley lamented the ways that subsequent generations of Canadian policymakers have truncated some of Macdonald’s contributions at Confederation – in particular the ability to move goods across provincial boundaries. 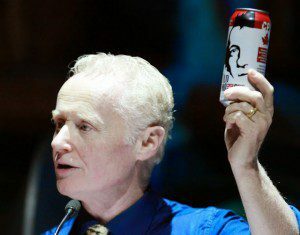 Standing at the podium, he produced a can of “Old Tomorrow”, an Ontario beer that bears Macdonald’s face. 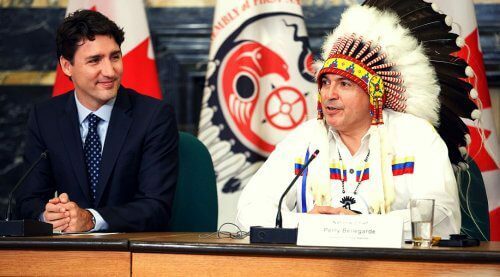 He then cracked open the tab and took a long sip, all in defiance of laws that make it illegal to bring beer from Ontario to the museum’s location in Quebec. Howard Drake, the UK High Commissioner to Canada, brought greetings from Macdonald’s birthplace of Great Britain. Macdonald historian Arthur Milnes did likewise for his hometown of Kingston, Ontario. A panel, which featured Postmedia columnist Andrew Coyne, historian Michael Bliss and Immigration and Citizenship Minister Chris Alexander as contributors and Ryerson’s Patrice Dutil as moderator, discussed Macdonald’s lasting contributions to Canada. 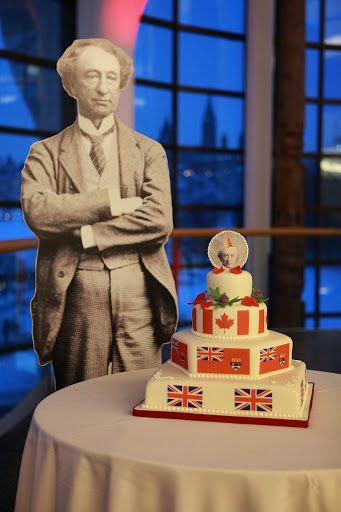 Coyne said that, 200 years after Macdonald’s birth, Canada has lived up to the potential its first prime minister saw. 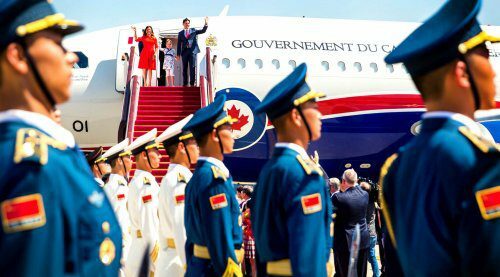 “It has risen to a position of greatness in the world”, said Coyne. 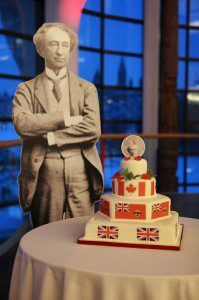 The evening concluded with some remarks from Sir John A. Macdonald (played by a talented actor), a singing of happy birthday and a cutting of the birthday cake. 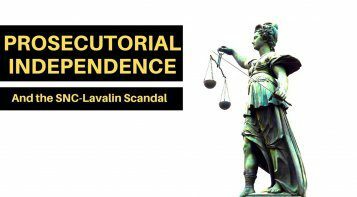 The event was also covered in iPolitics and the Hill Times. 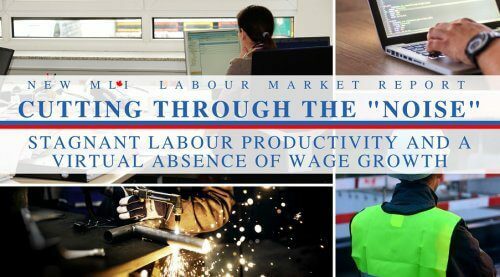 Thanks to our Maple Leaf partners for making this event possible: Spectra Energy, the CPA Canada and the Social Sciences and Humanities Research Council of Canada (SSHRC).